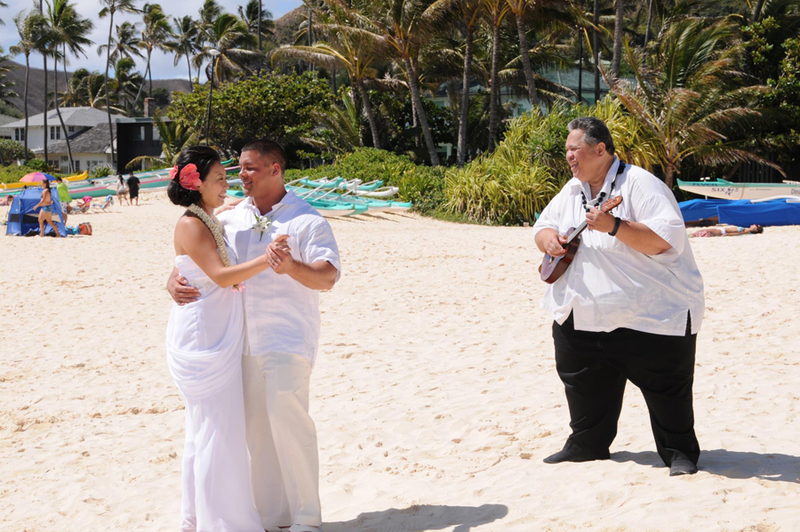 Ukulele Wedding Music really adds something to the atmosphere of Hawaiian Beach Weddings, and the dancing photos are the BEST! 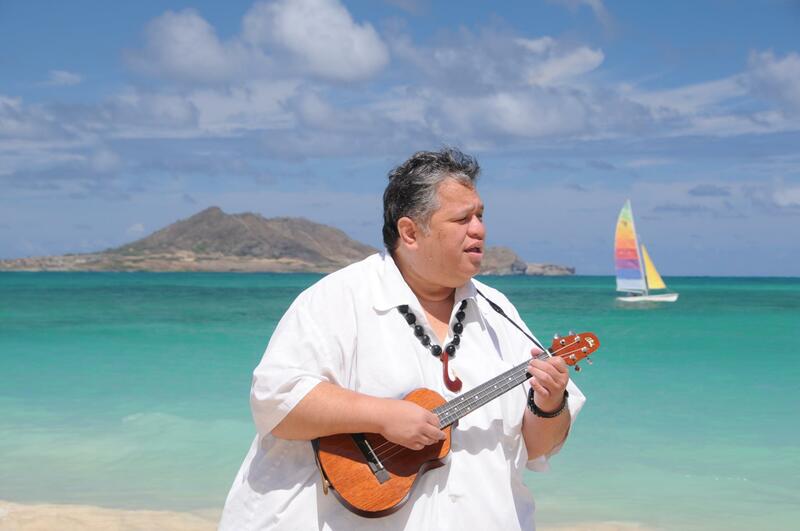 *For North Shore or Ko Olina areas add $100.00. 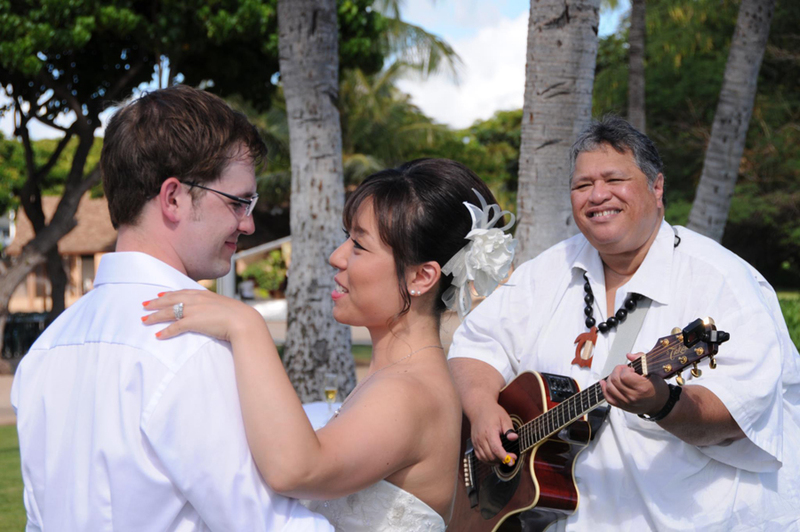 CONTACT US to add an Ukulele Musician to your Hawaiian Wedding package today!